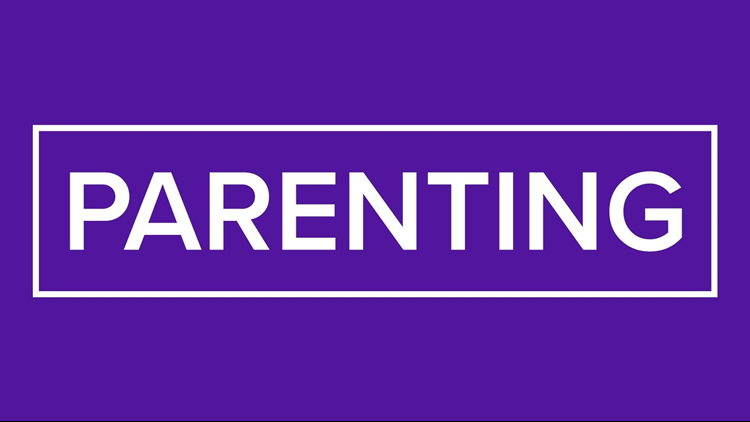 During the week of Nov. 12, 13 ON YOUR SIDE is taking a hard look at parenting. Check out what issues and topics we plan to cover during our series. People have told us that they want us to cover the issues parents face every day. Well, we listened and for the week of Nov. 12, we’re putting extra focus on parenting in the morning from 4:30-7 a.m. and in the evening at 5 and 6 p.m. Cooking with your kids can be a very beneficial experience for everyone involved. But what are some pointers to ensure that it’s a safe experience as well? Monday through Thursday at 5 p.m. we sit down with a group of parents to discuss all kinds of issues and questions that don’t have a single answer. It gives you a chance to see where other people stand and compare their answers to your own. Filled with worries and nerves? Relax! You know more than you think you do. We’re covering a lot of the topics that consume the minds of first time parents and hopefully provide some mind-easing answers. Kids say the darndest things, so lets get advice directly from them! What do the little ones have to say about parenting? It’s normal for your child to experience some form of fear and anxiety. But when is it too much? We sit down with experts to help you identify the signs of an anxiety problem and what you can do to help. Your child’s social media is all sweet and wonderful, filled with normal kid posts—and it could all be fake. We look at how some kids are hiding behind fake accounts to keep parents from their true accounts. What is this homework that kids are bringing home? How can you help when you don’t really understand or know the technology. We’ll walk you through it so you have a better understanding to help. We'll have some handy parenting tips for various age groups that will make you seem like a super-parent. Mention the game Fortnite to most parents and you will soon understand why it drives them crazy. We examine the phenomenon and how parents can work with their kids to keep them from becoming obsessed, addicted, and keep them from draining your wallet.